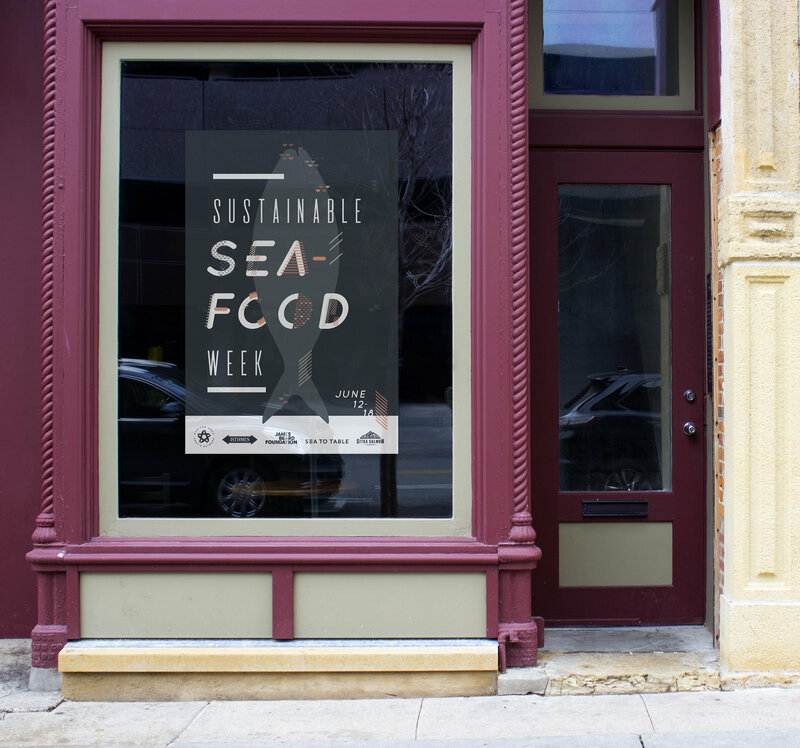 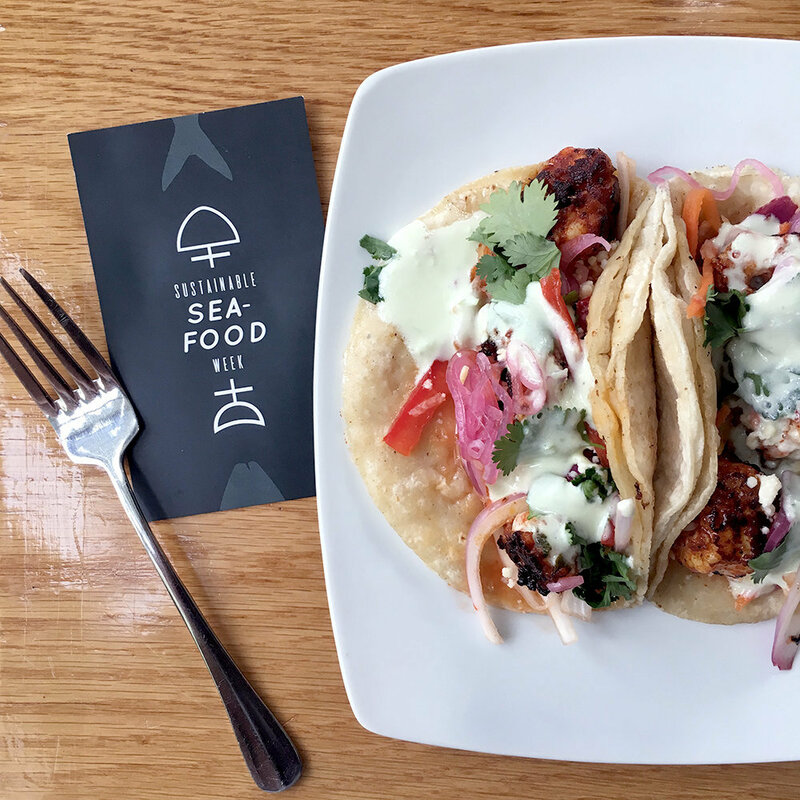 Sustainable Seafood Week 2017 | Christie Evenson Design Co. 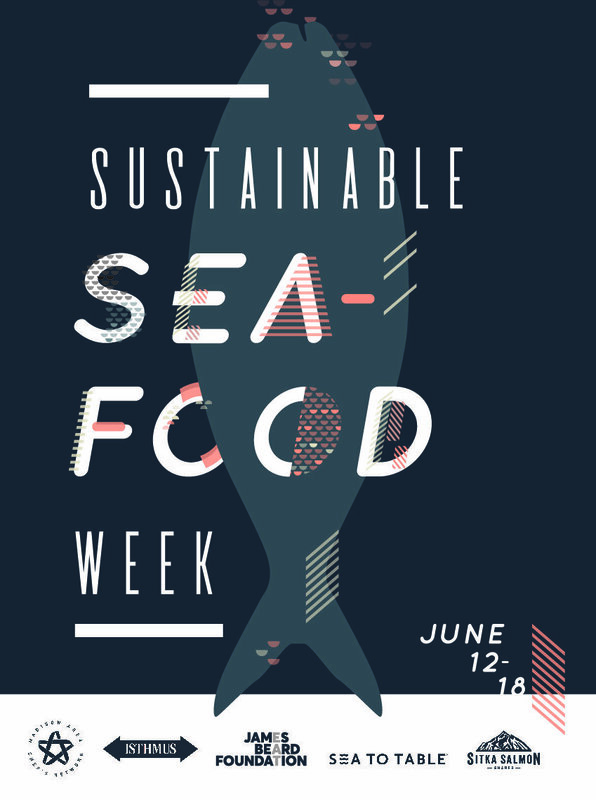 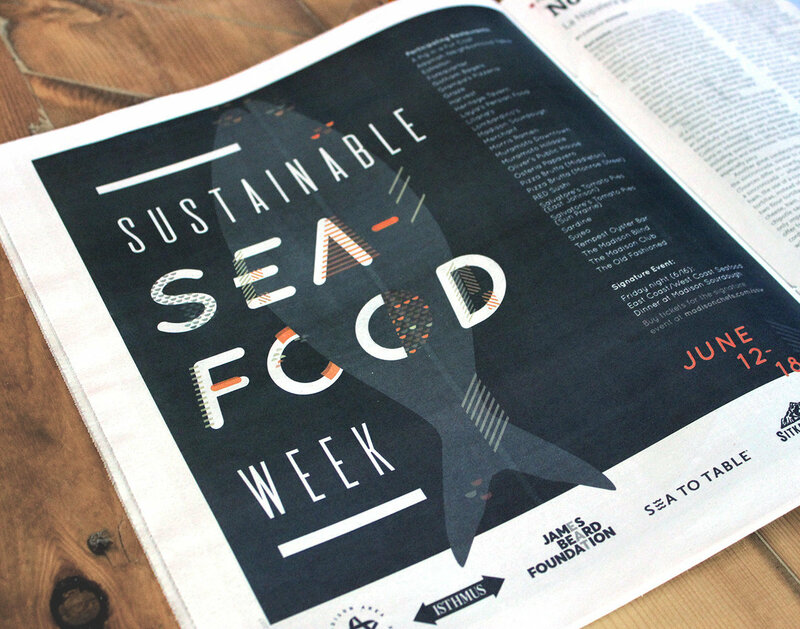 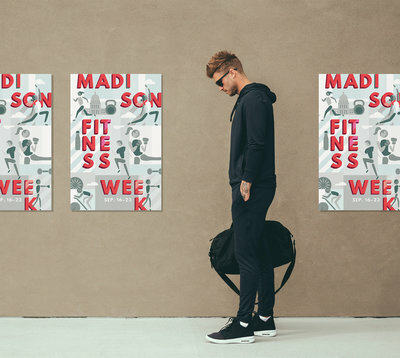 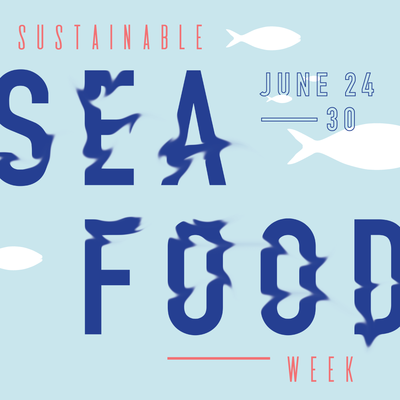 I worked with the Madison Area Chef's Network to create the branding for Sustainable Seafood Week. 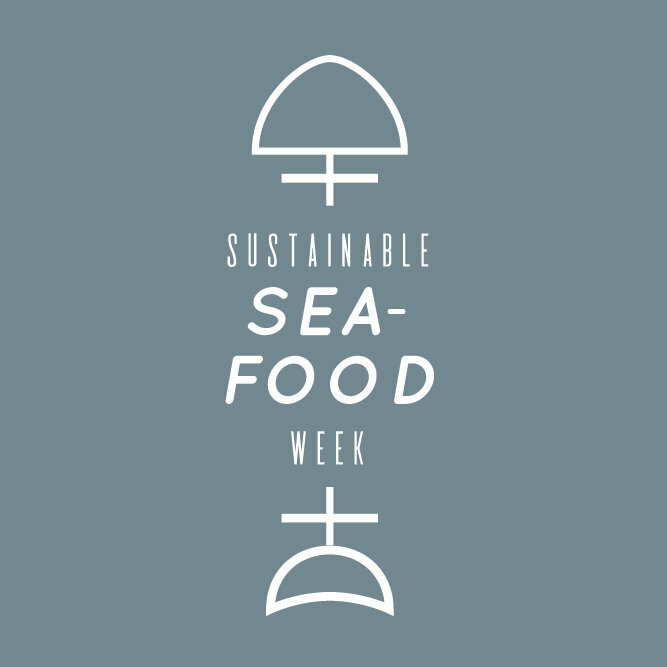 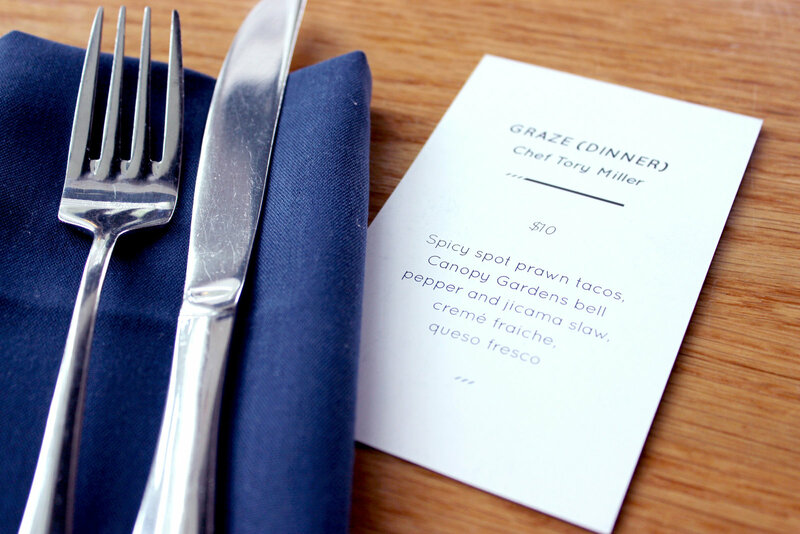 The network connected chefs with local fisherman for specials at over 30 madison area restaurants. 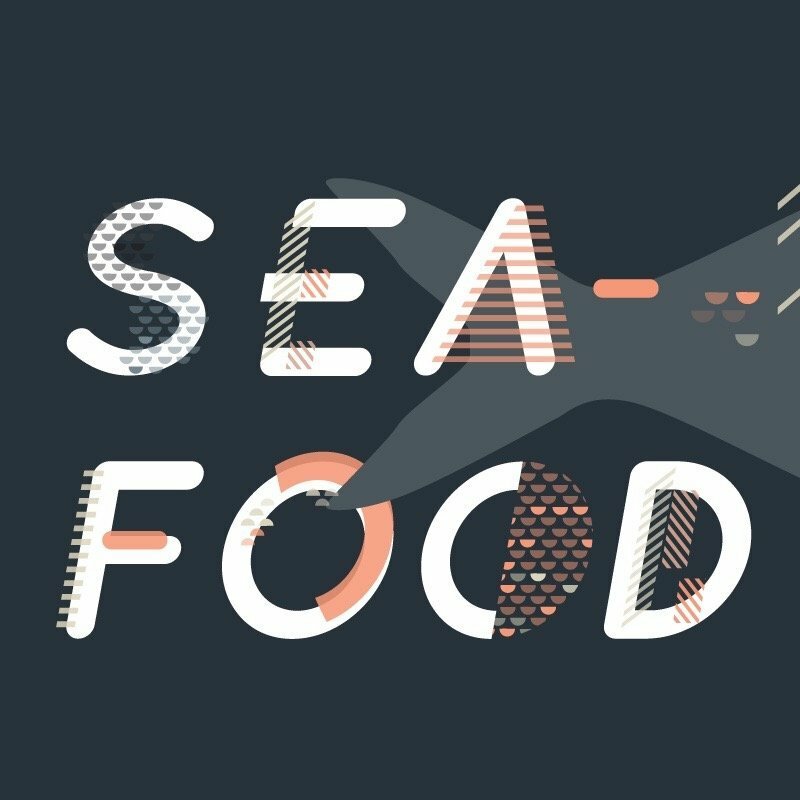 To create the branding, I brought in textures and patterns seen on fish and incorporated them into an illustrated type treatment. 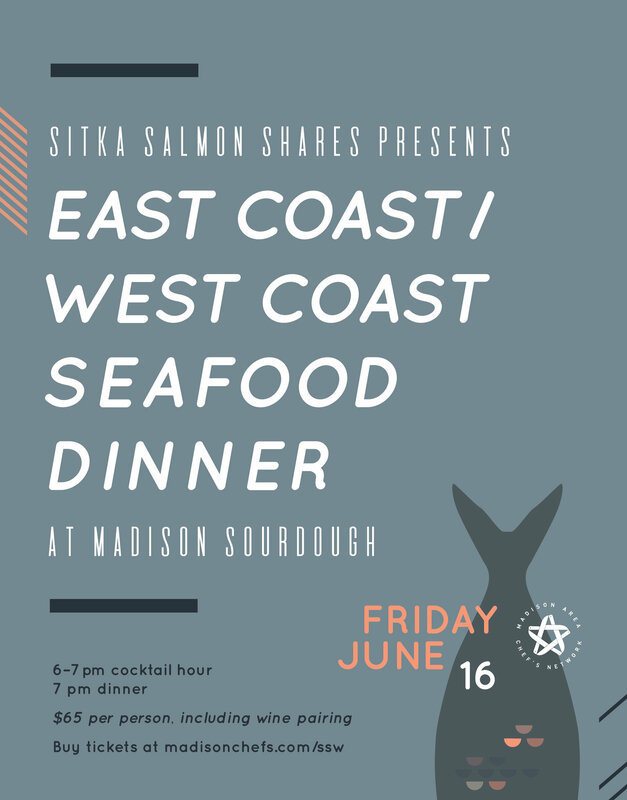 While keeping the style of type consistent for the event name, I worked fluidly with different lockups that vary in complexity and orientation.